HomeOthersDebate & Shangri-La sold. On the same day! 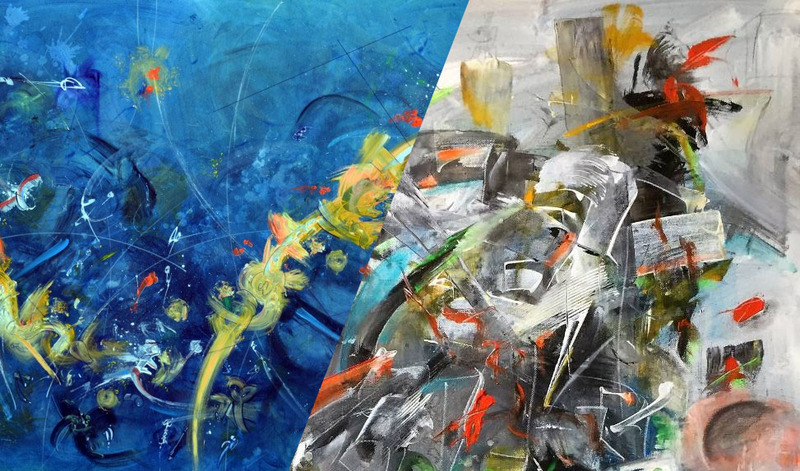 Today we’re really happy to announce the sale of two paintings on the same day, Shangri-La and Debate. The artworks were sold through our partner gallery Saatchi Art and will be travelling to the United States very soon!